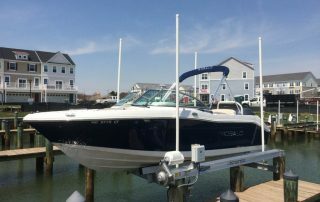 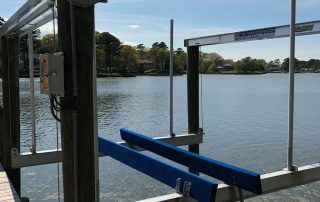 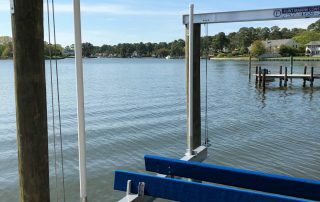 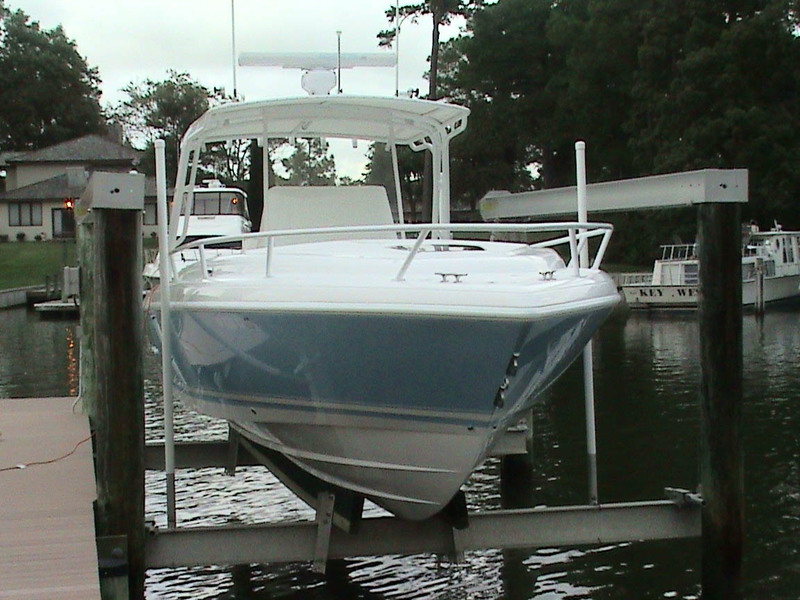 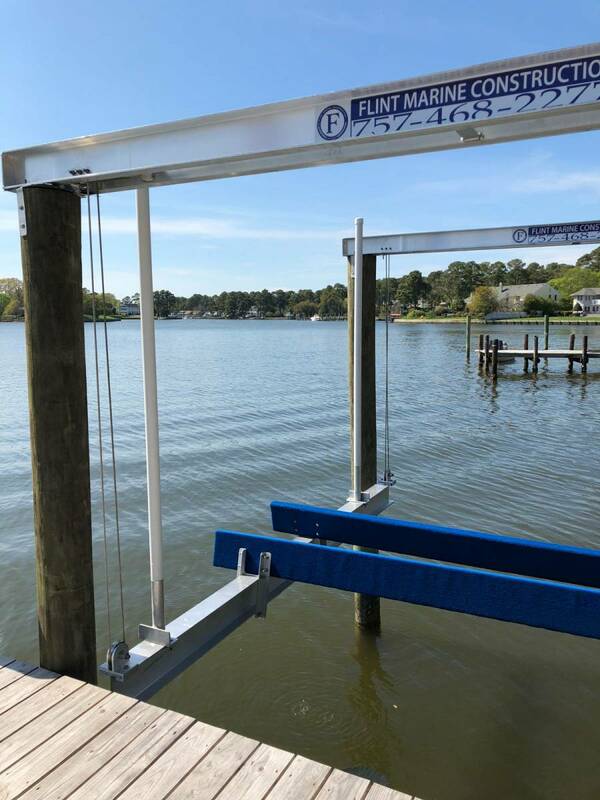 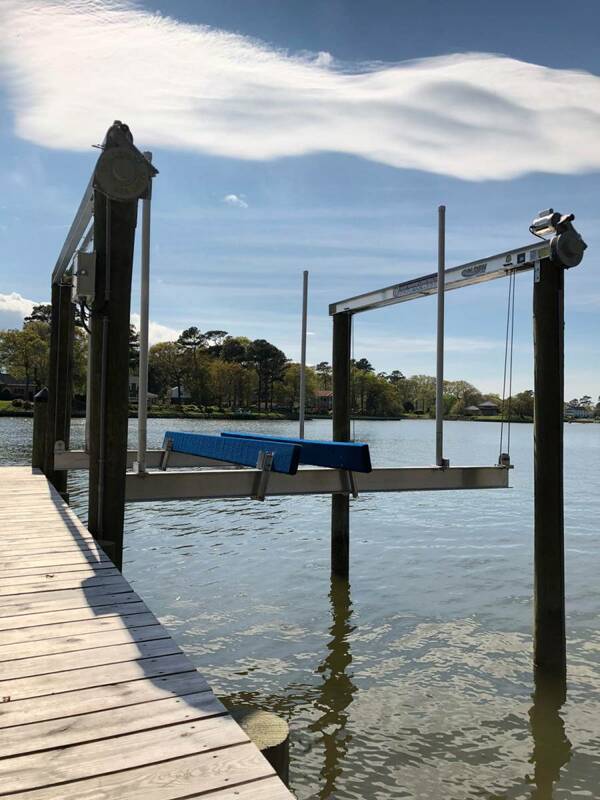 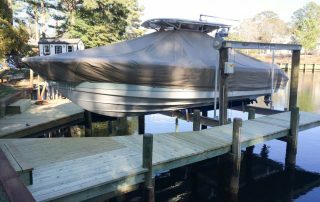 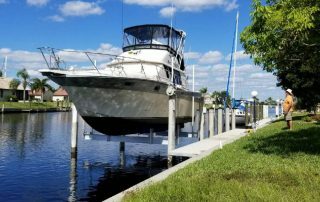 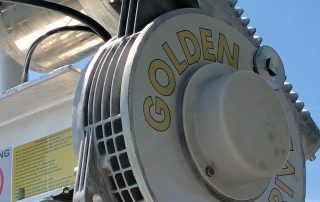 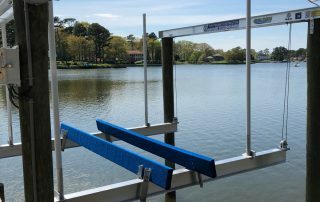 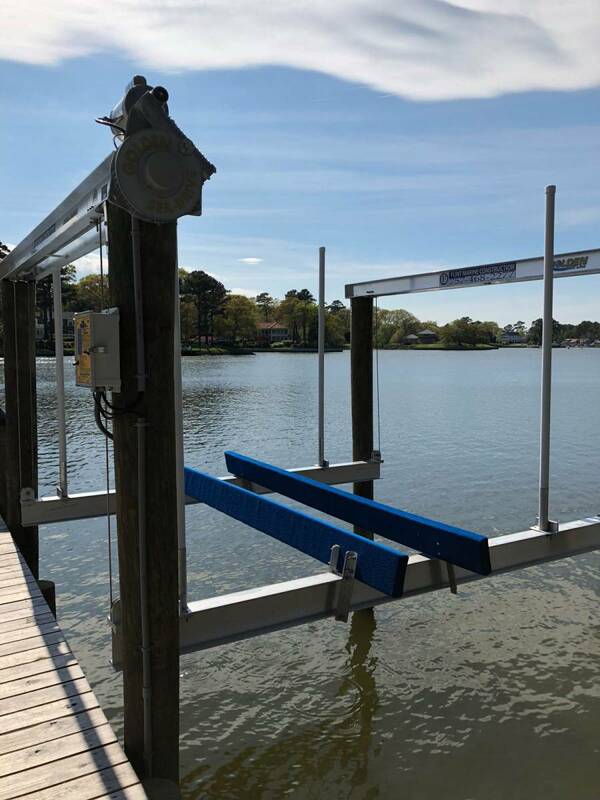 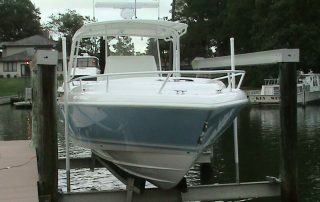 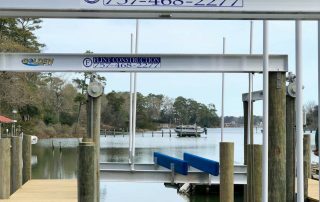 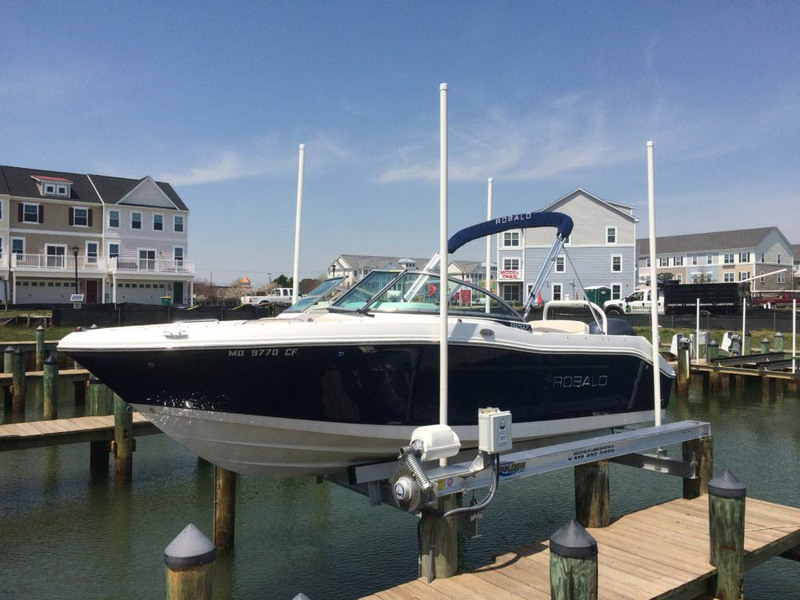 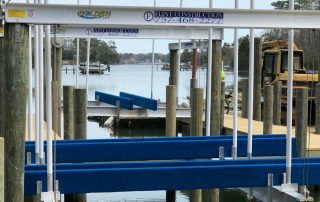 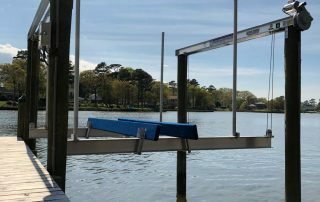 Flint Marine is an authorized Golden Boat Lifts® dealer and recommends their products for any boat lift solution. 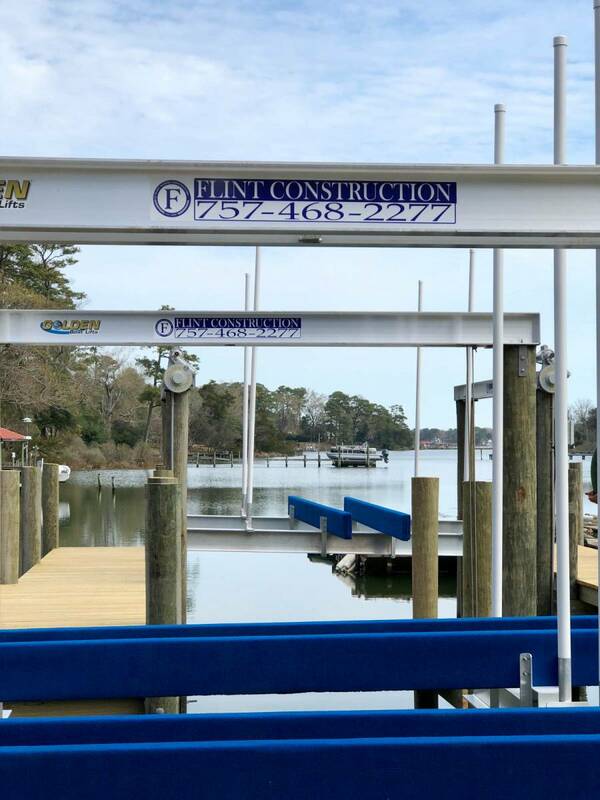 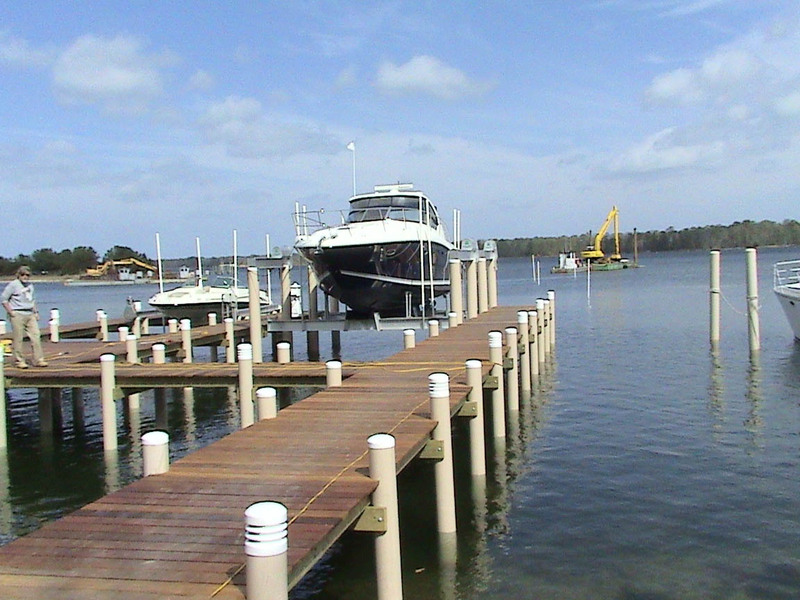 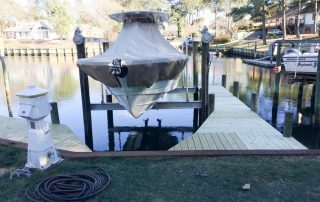 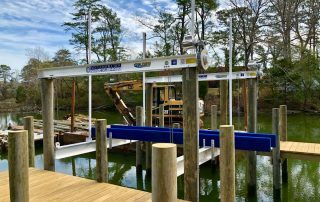 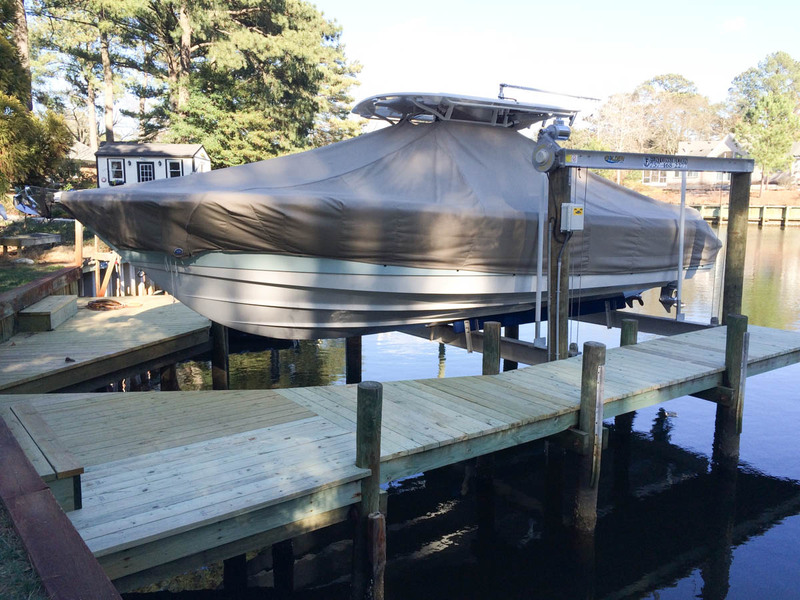 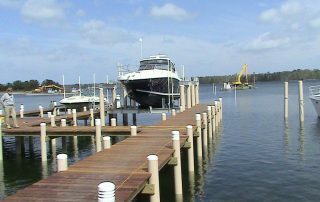 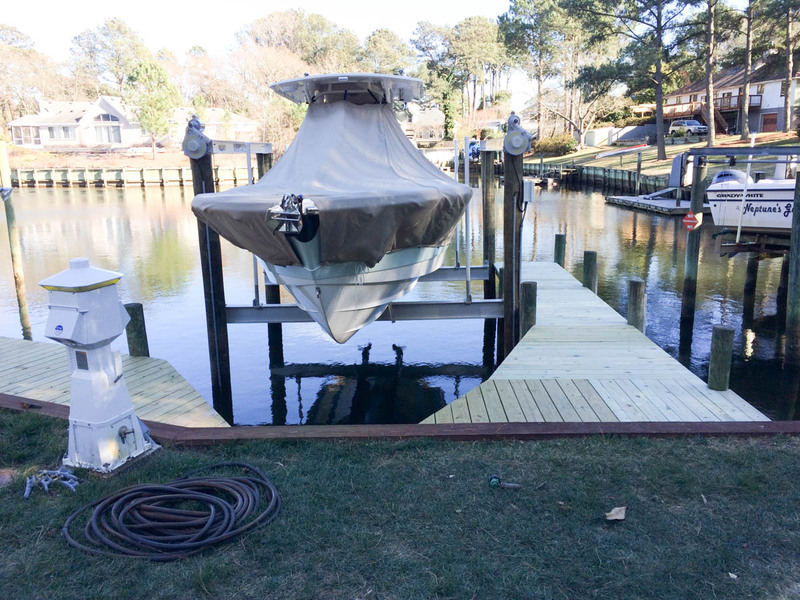 Golden Boat Lifts® has more than 35 years’ experience in building custom, quality lifts. 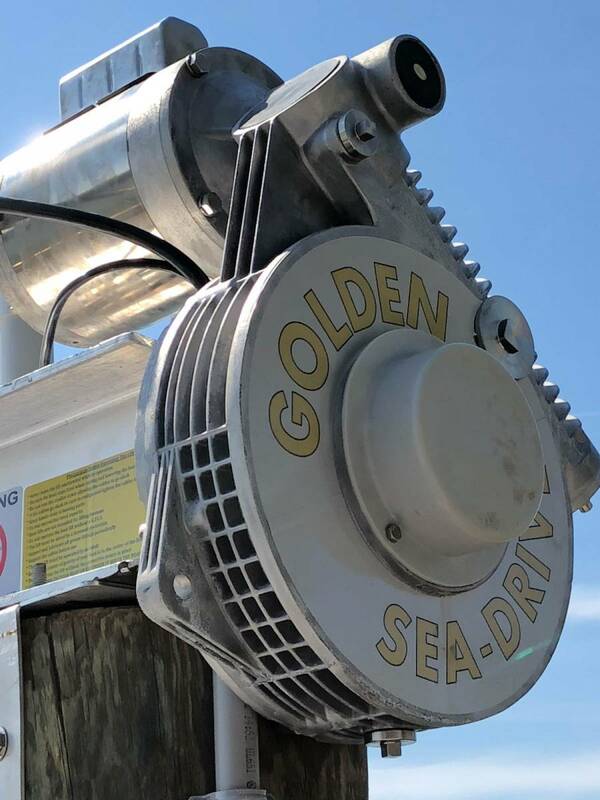 From motor yachts and sailboats to powerboats, jet skis and seaplanes, Golden Boat Lifts® has you covered! 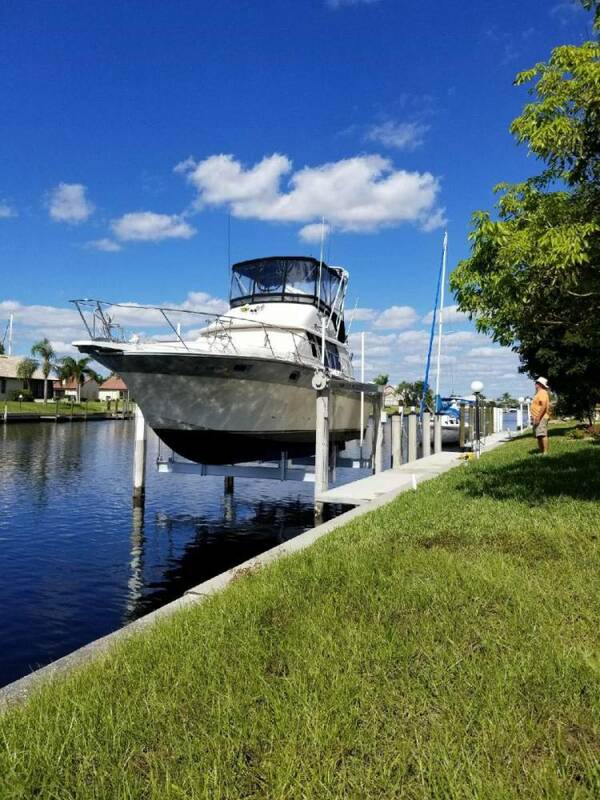 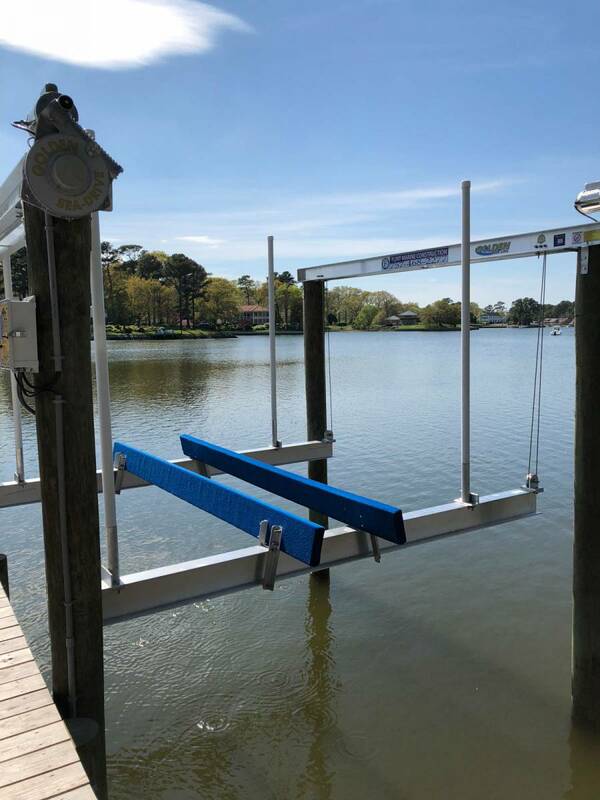 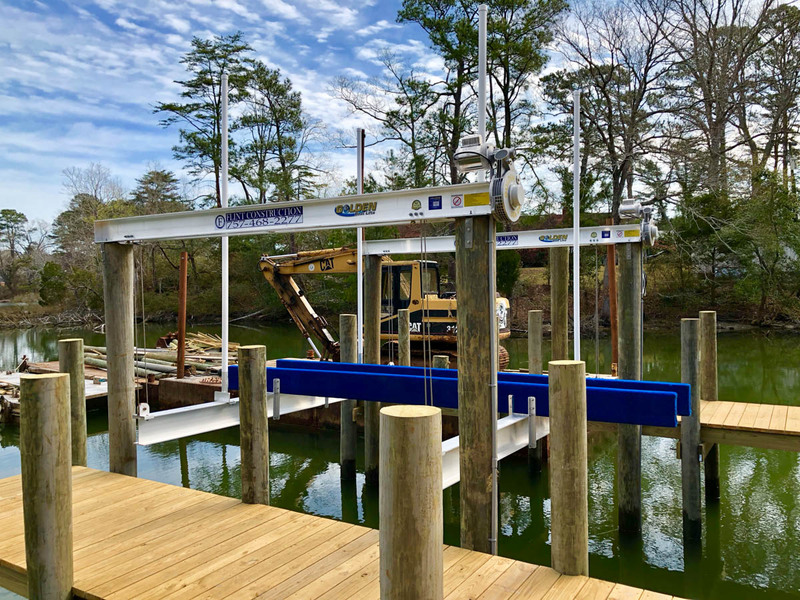 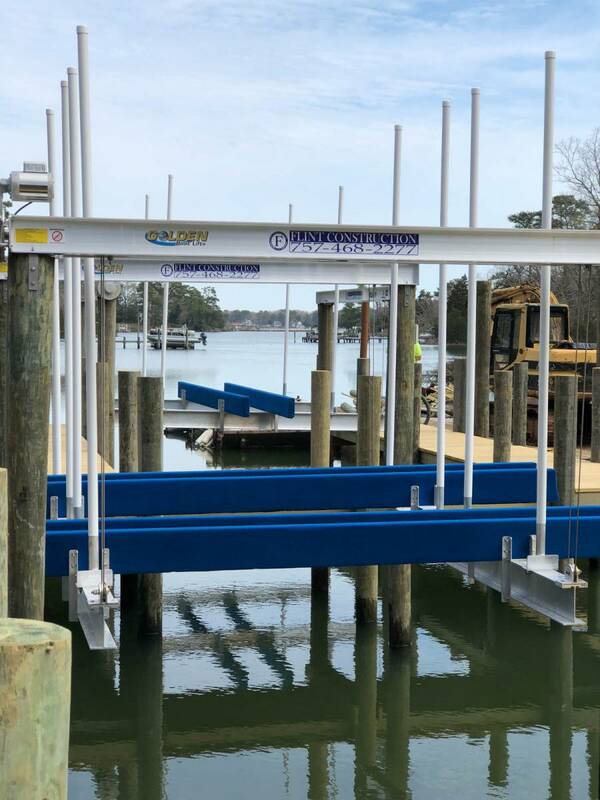 Four- and eight-post, Boathouse, Davits Solutions, Golden Elevators, Swivel Jet Ski Lifts, Sailboat lifts, PWC, Single Post lifts, Low Profile, Dock Products, Custom Cradles, Mooring Systems, Marina Boat Lift Systems, Floating Boat Lifts, Lake Lifts, Solar Powered Boat Lifts and much more.